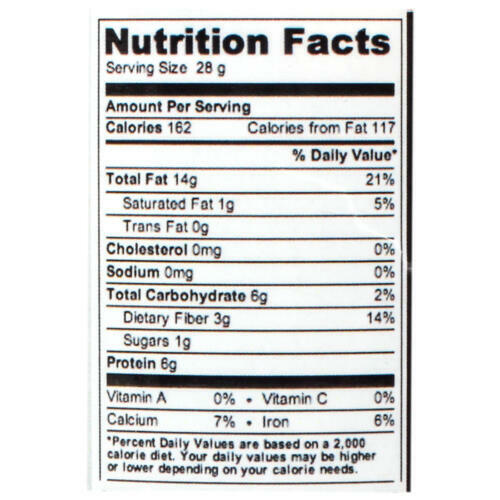 All natural slivered almonds with the skins are a good source of healthy fats, protein, fiber, and vitamins. 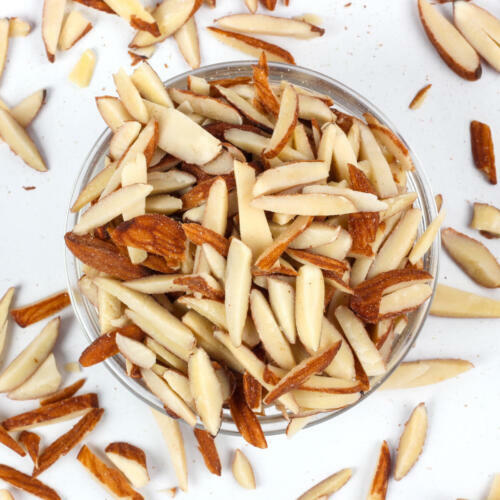 Toss with other nuts, seeds and dried fruit for a trail mix. 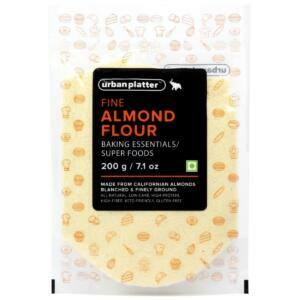 Use in baking recipes or to garnish a frosted cake or cupcakes. 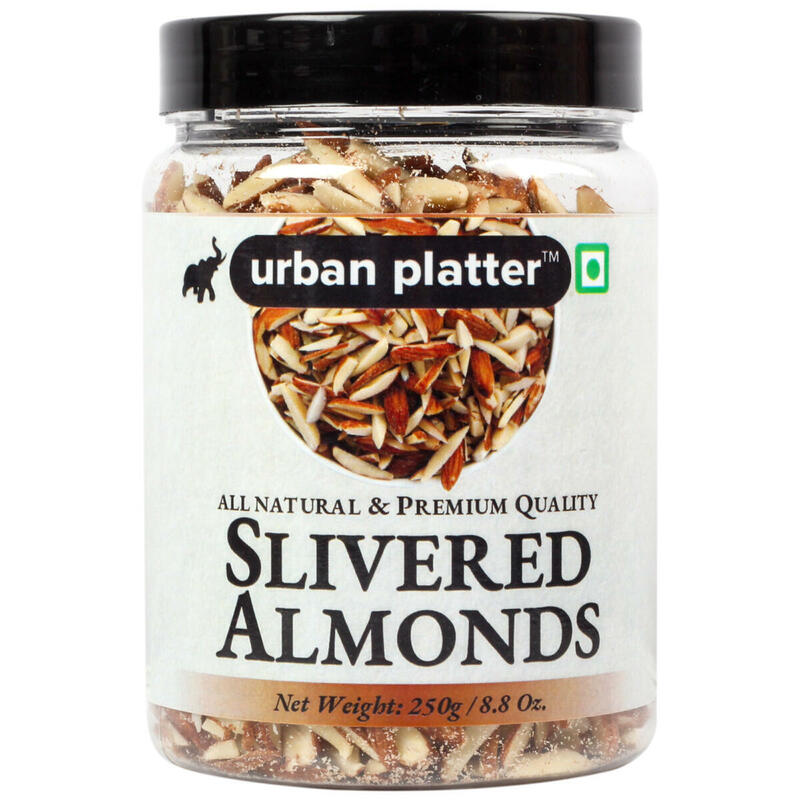 Add a light crunch and touch of elegance to salads, soups, veggies or rice dishes with these natural slivered almonds. 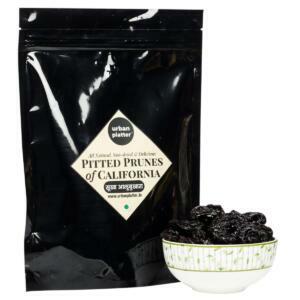 Also great sprinkled on cereal, yogurt or oatmeal! 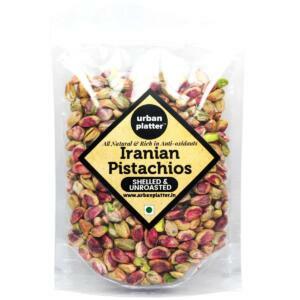 They are a great-tasting, all-natural snack you can enjoy anytime, anywhere! 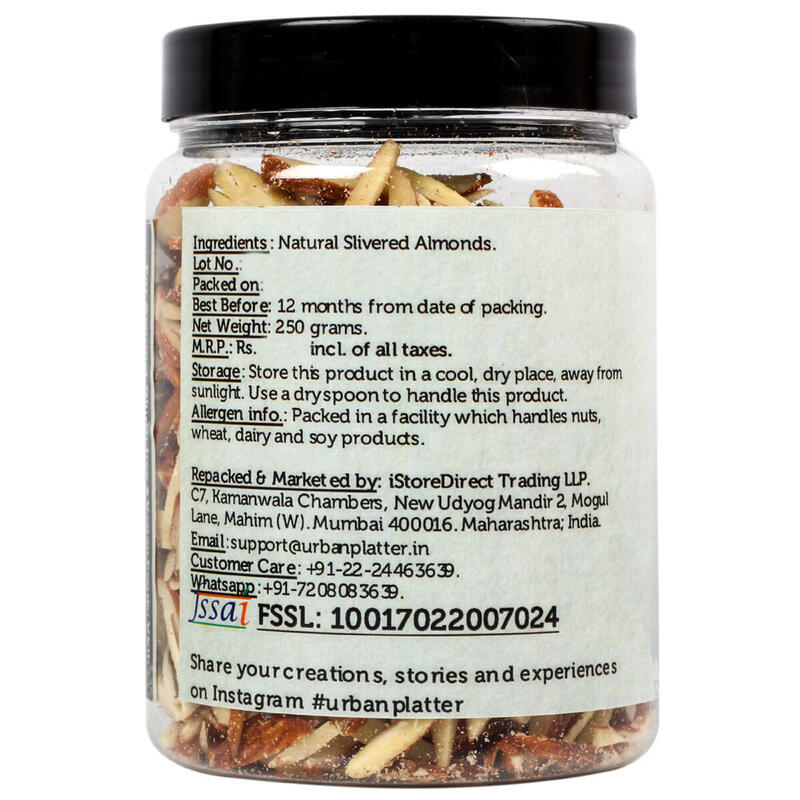 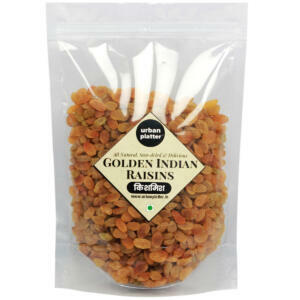 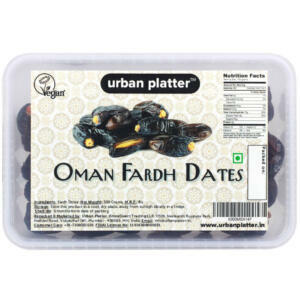 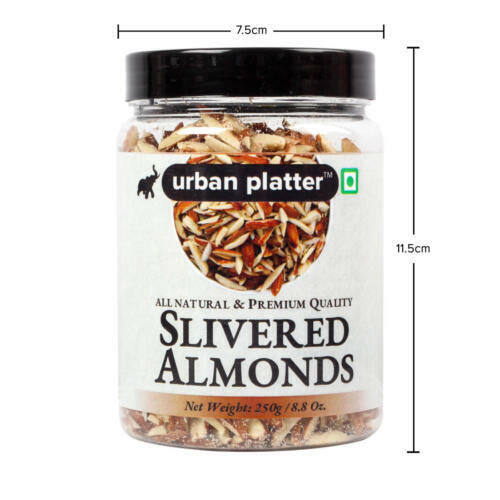 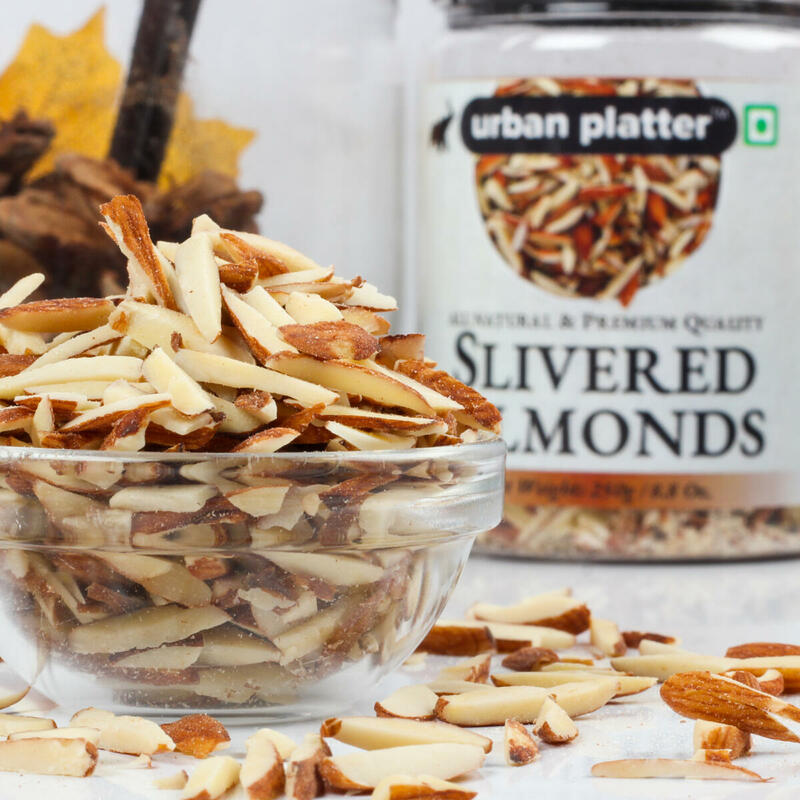 Snack healthy with Urban Platter Natural Slivered Almonds. 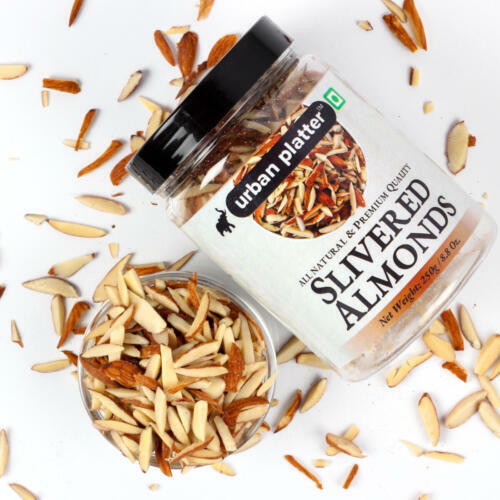 All natural slivered almonds with the skins are a good source of healthy fats, protein, fiber, and vitamins. Add a light crunch and touch of elegance to salads, soups, veggies or rice dishes with these natural slivered almonds. Also great sprinkled on cereal, yogurt or oatmeal! 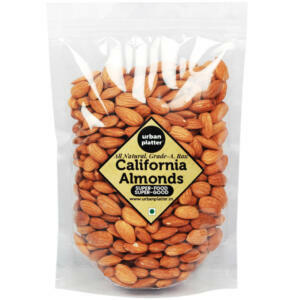 They are a great-tasting, all-natural snack you can enjoy anytime, anywhere! Snack healthy with Urban Platter Natural Slivered Almonds. 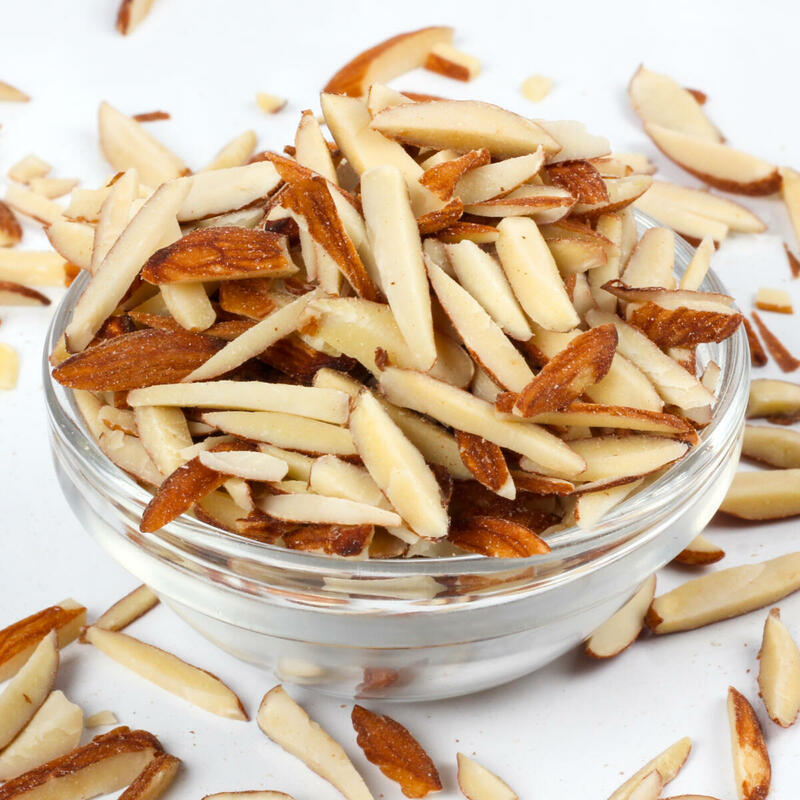 Toss with other nuts, seeds and dried fruit for a trail mix. 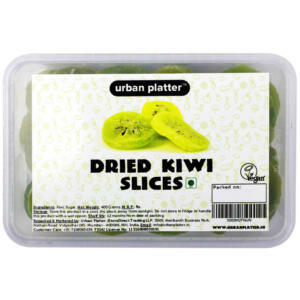 Use in baking recipes or to garnish a frosted cake or cupcakes.